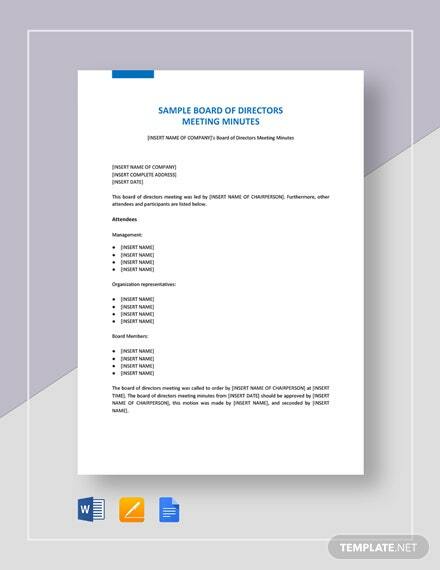 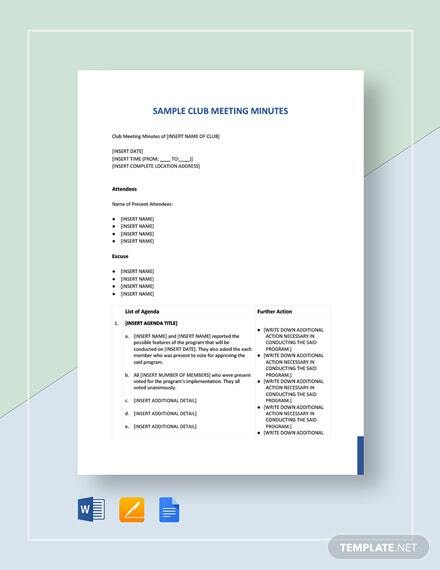 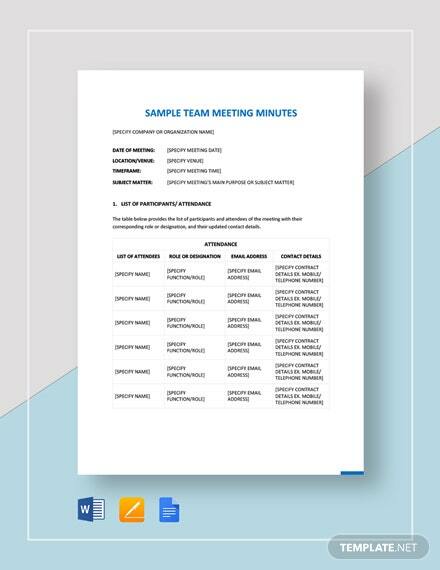 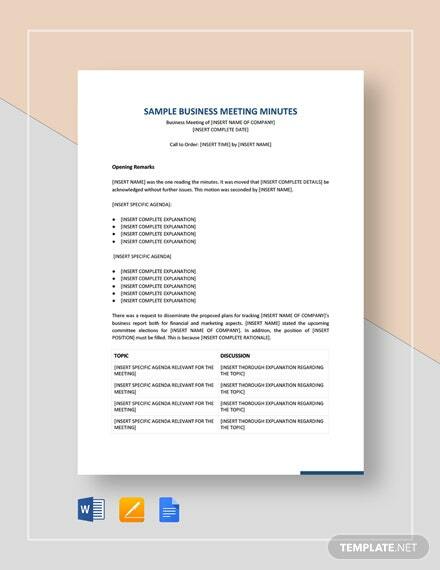 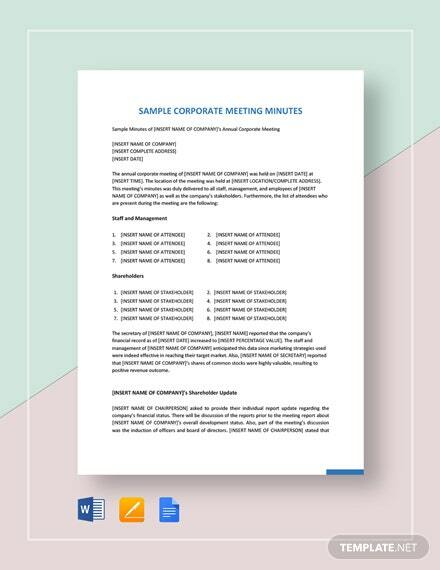 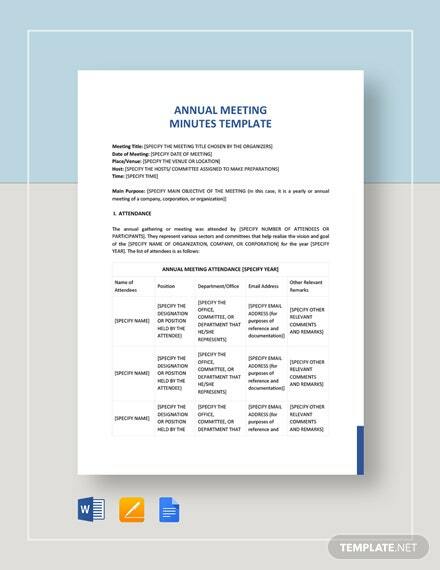 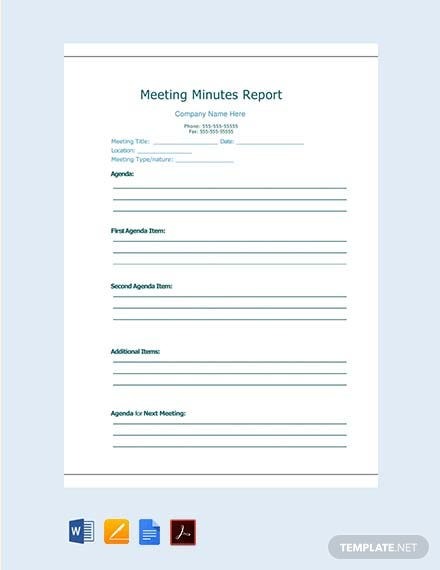 Completely report all information gathered in a meeting with this Meeting Minutes Report template in A4 and US letter sizes. 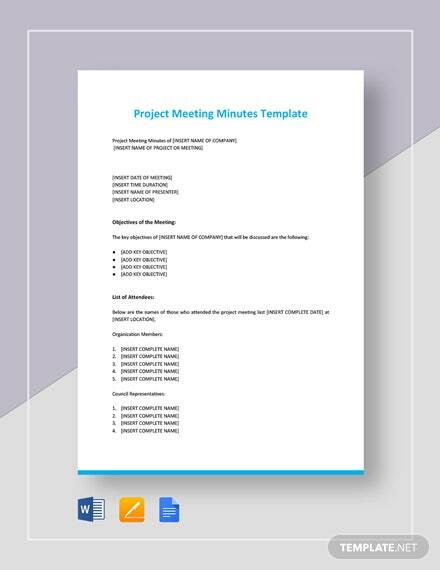 Use this quick and easy to edit template with standard fonts and license +More in reporting meeting minutes. 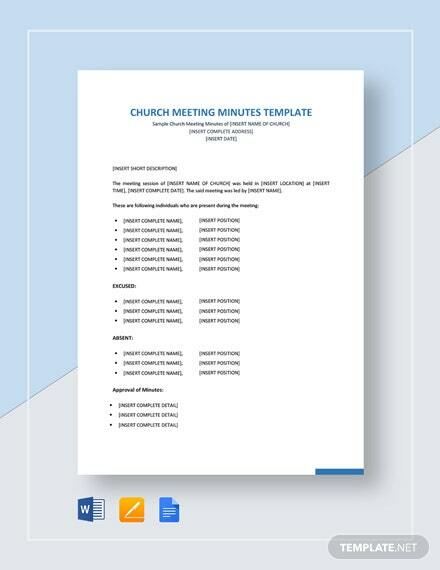 Grab this opportunity of instantly downloading this free template now.